Jeannine B. Wazny, "Neena", age 90, passed away peacefully from this life the evening of Tuesday, April 9, 2019. She was born to Simon and Agnes (Janowicz) Jakubczak in Bay City, Michigan on December 27, 1928, one of eight children. Jeannine and her husband John, traveled and lived throughout the United States finally settling in San Diego, CA in the late 1960's. Whether in a new State or on route 66 in our trusty Dodge Station Wagon, mom made it home in every way. In 1979 they retired from San Diego, CA to Whatcom County, WA where she and dad enjoyed nature at its finest. She was a very creative woman, from crocheting, to painting, to her beautifully decorated home and garden. Her love of life extended to her family, friends, and her big yellow Lab Duke. 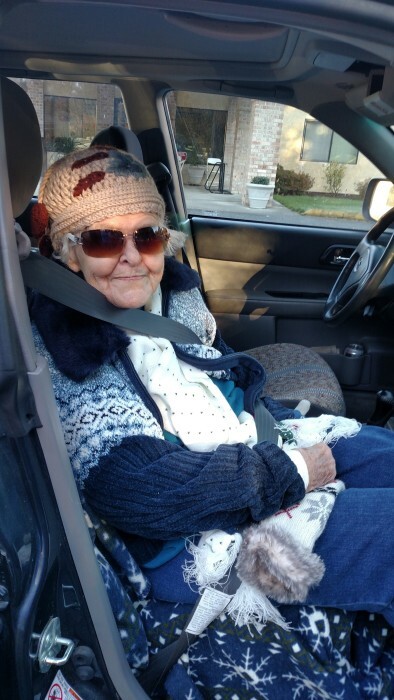 She was an avid reader and a past member of a local Red Hat Society. In all of her 90 years Jeannine was always her own woman, strong, loving, and kind, a maker of memories which will be treasured. This strength and these memories will continue to live on in the lives of all of those who survive her. 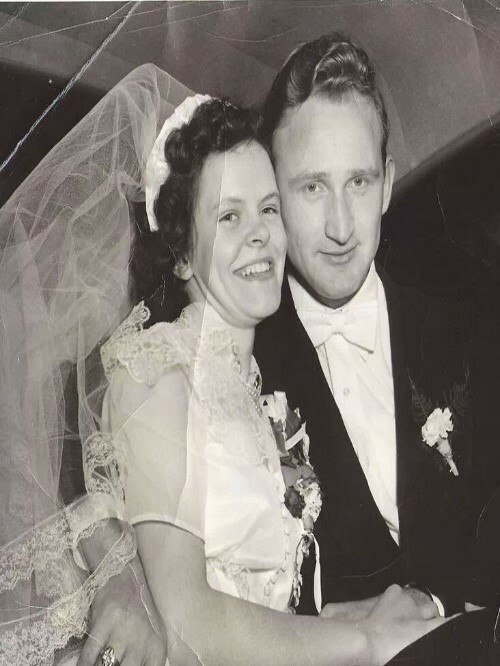 Jeannine was married to John for 63 years until his death in 2013. She raised 5 children, 2 of whom were her step children and brought them up as her own. Jeannine was preceded in death by her husband John Wazny Jr. and son John Wazny III (Myrna). She is survived by her sister Kathy Lewendowski; sons, Raymond (Kathleen) Wazny and Warren (Maggie) Wazny; daughters, Marcia Wazny and Wendy (Bill) Holmes; 13 grandchildren, 19 great grandchildren and numerous nieces and nephews. The Wazny Family wishes to express their sincere gratitude to all the Healthcare Professionals and Staff at Mt Baker Care Center who provided Mom and our family with exceptional care, loving kindness, and support these past years, she loved you all. And a special thanks to Father Scott Connolly of the Church of Assumption for the Last Rites and Blessing for our mother. In lieu of flowers please donate to a cause as close to your heart as she was. Private family services were held.